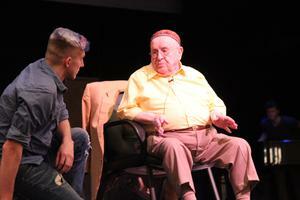 Mr. Judah Samet visited the high school for an all-student assembly. 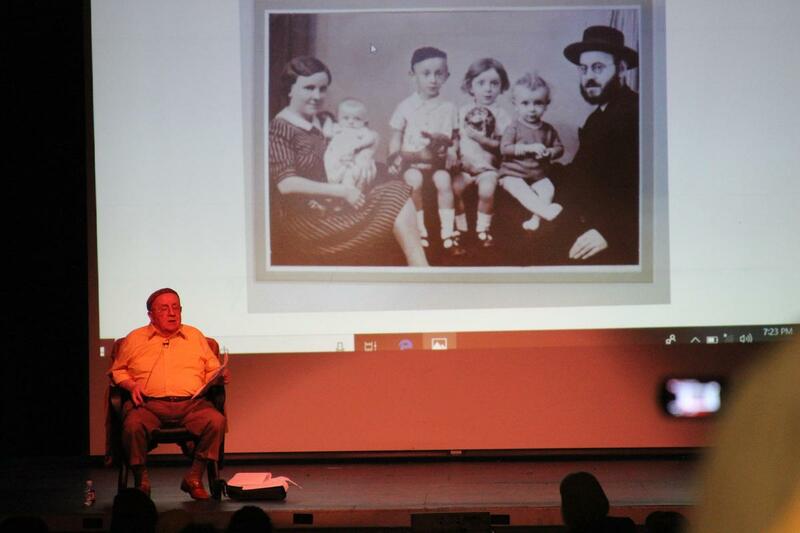 Pittsburgh resident Mr. Judah Samet, a Holocaust survivor and a member of the Tree of Life Synagogue, visited Quaker Valley High School on Wednesday, April 10. 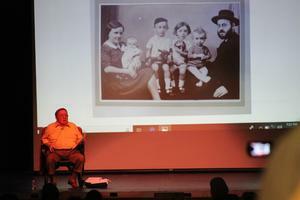 Mr. Samet shared his stories of the Holocaust and talked about his family. 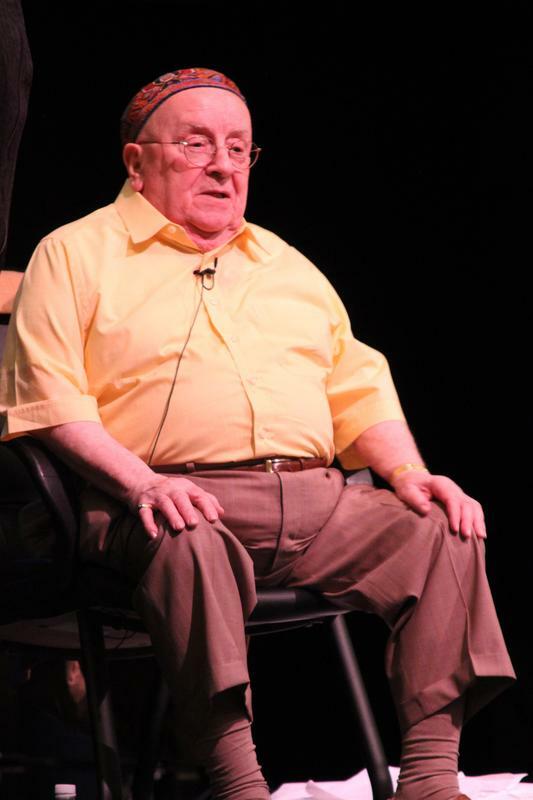 He also spoke of being invited to the White House earlier in the year. After his presentation students had the opportunity to meet Mr. Samet and ask questions. 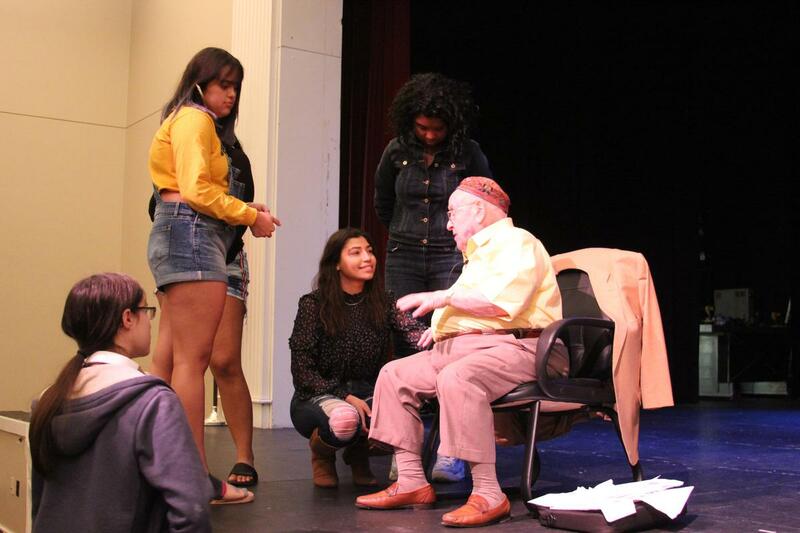 Quaker Valley thanks Mr. Samet for visiting and sharing his stories! To learn more about Judah Samet, The Washington Post wrote about him in October 2018.